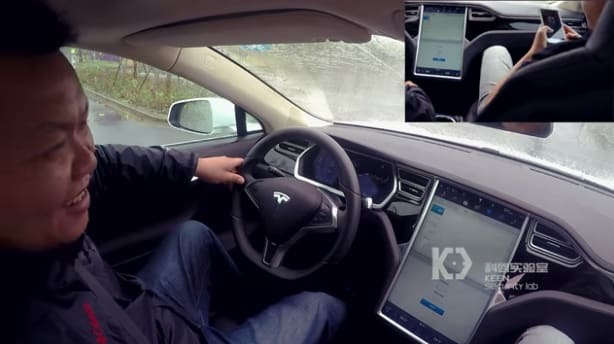 At the Black Hat security conference in August 2017, Keen Security Labs presented details of how it had remotely hacked a Tesla Model S. By exploiting a string of vulnerabilities, it ultimately gained access to the Model S’s Electronic Control Unit, allowing the group to control the vehicle remotely while it was in operation. 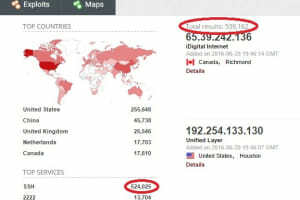 Although Tesla responded admirably, patching the vulnerabilities within 10 days, the larger issue remains: In a world of increasingly connected automobiles, how can we ensure protection against remote attacks? According to a recent whitepaper from security company Entrust Datacard, connected automobiles will account for more than 82 percent of cars sold by 2021. 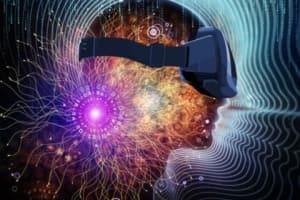 Of course, this is just one face of the larger trend of connectivity dubbed the Internet of Things (IoT), which is expanding at an enormous rate. 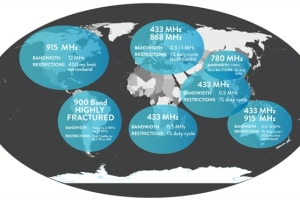 But, as regular readers will recognize, increased connectivity goes hand in hand with increased security concerns. Many of these concerns are shared with every connected device: data privacy, secure financial transactions and the like. But with the IoT comes an entirely new sort of security concern: one of public safety. Connected cars are exemplary of the risk of potential IoT threats, as a hacked car could be a danger to multiple lives. For example, with an increasing number of terrorist attacks using automobiles as a weapon of choice, it’s not hard to imagine how the ability to hack a car remotely could be dangerous for public safety. 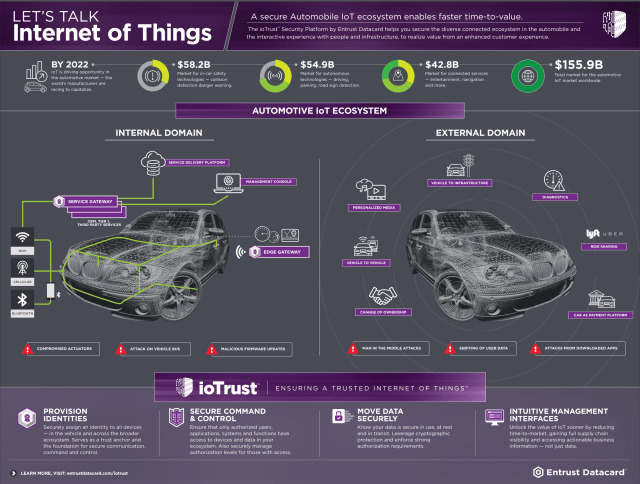 Any security solution for automotive IoT is necessarily encumbered by the fact that automakers can’t go at it alone—there’s an entire supply chain of potential vulnerabilities that must be addressed. “In an IoT environment, and specifically the automotive example, you really can’t say that your infrastructure or environment is a trusted ecosystem unless you have an authoritative way of saying that your entire supply chain is secure,” explained Khanna. In Khanna’s view, semiconductor manufacturers are responsible for establishing a trust anchoring into their products. If their chips and modules can’t be trusted, then none of the downstream products that incorporate them can be trusted either. Khanna believes this trust anchoring can be implemented with a scheme involving what he refers to as birth certificates. This scheme must continue down the supply chain, so that each component that builds upon a previous one can be trusted as well. According to Khanna, the number of electronic components in vehicles will nearly double in the next five years. Used in electronic control units, telemetric control units, entertainment systems and more, electronic components will increase from 20 percent to over 30 percent of the entire bill of materials for manufacturing a car.Without Khanna’s proposed chain of trust, each of these components presents another vulnerability to automotive security. Ultimately, automotive IoT security still needs to mature, not only to protect the financial and personal interests of users, but also to help ensure public safety. 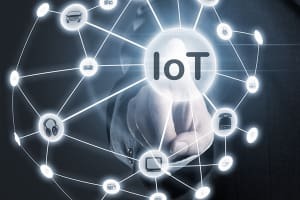 The entire supply chain of IoT solutions must unite in the interest of security, starting with the chip makers (who have recently had their own share of security woes). 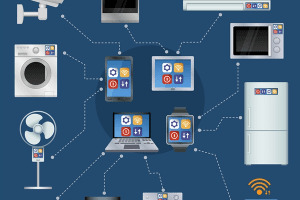 “In the IoT space, security has to start from a technology provider, from semiconductor module or chip manufacturers, who have a responsibility to establish a trust anchoring to their products that will further get consumed into upstream products,” said Khanna. While these upstream products are cars today, we may think differently of them in the years to come.